My New 芭比娃娃 Font. This is my newly created 芭比娃娃 Font. 你 can find the link to it at my club. 芭比娃娃 Fantisy.. HD Wallpaper and background images in the 芭比 电影 club. This is my newly created 芭比娃娃 Font. 你 can find the link to it at my club. 芭比娃娃 Fantisy. This is so great! 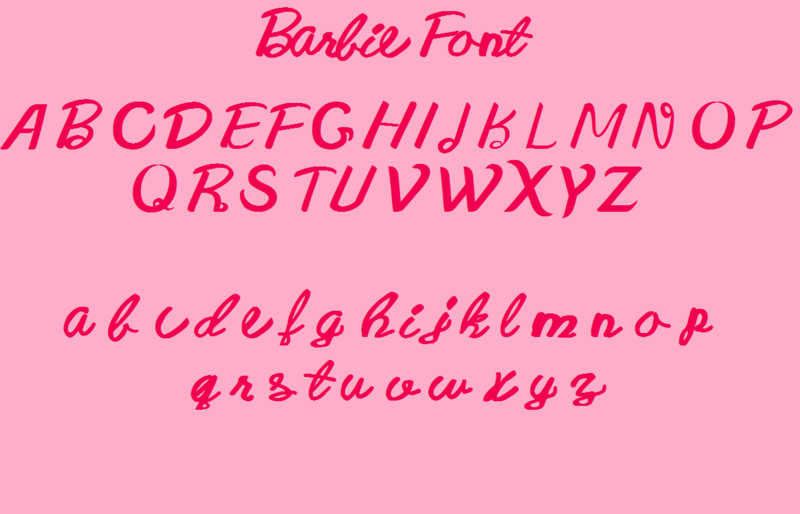 Much better than the Barbie font I'm using. 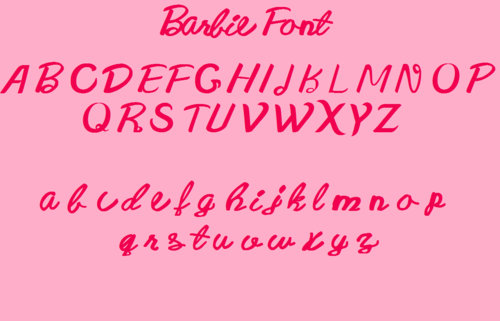 I've been looking everywhere for a better font for my graphics, thanks for sharing! I'll surely download this. Love this really awesome...i was finding this from very time but couldn't get it. Thanks it will help all fan. Uauh! How can I download this font? Is this font actually a true type (or post script) font? Where can I download or purchase it? Would love to add this to my font collection.